We’ve had some very noteworthy customers over the past decade or so, and we feel really privileged to have been a part of their lives. Many of them have stories we feel are worth sharing. Brown Dog Ink founder, Susan York, has one of these stories. It is our latest UPrinting Customer Story feature. We got in touch with Susan, and she offered plenty of inspiration not just for artists and entrepreneurs, but for those living with cancer as well. UPrinting: What led you to create Brown Dog Ink? Susan York: I started Brown Dog Ink when I was doing commissions and graphic design as a side job. 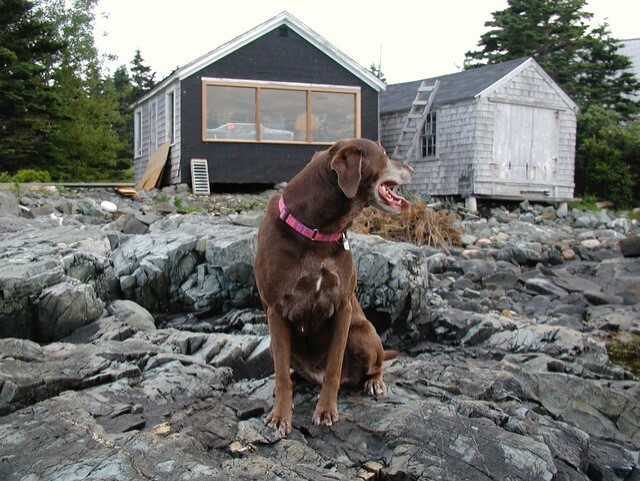 I called it Brown Dog Ink because I loved having my chocolate lab at my feet while I worked. I wanted that feeling of creativity and happiness to become a daily reality. 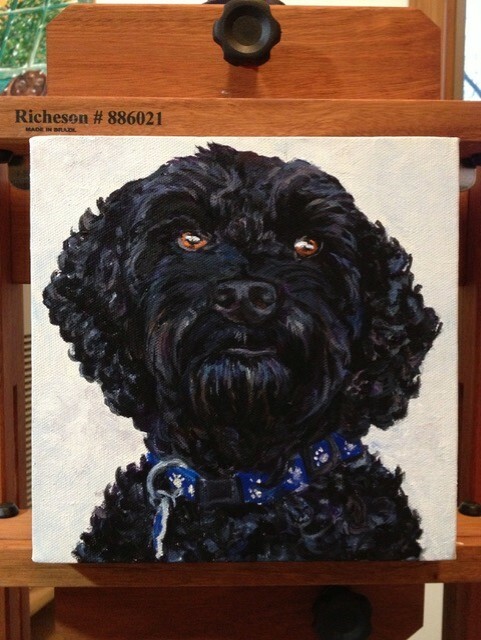 UPrinting: Why pet portraits, specifically? 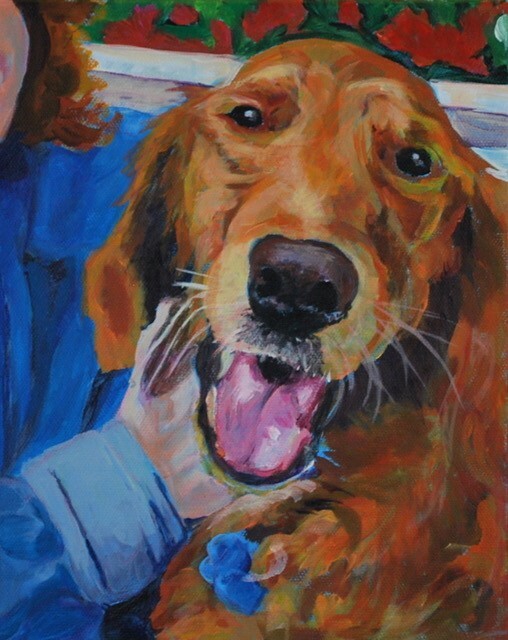 Susan York: I love to do pet portraits because pets bring so many people joy. My focus that ties all my work together is telling stories, especially those that bring joy to the narrator – people smile broadly when they talk to me about their pets. 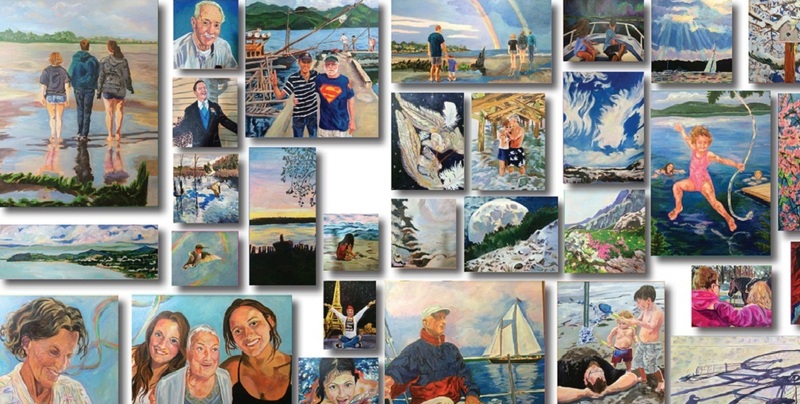 If someone has a memory of a special event or time and no pictures, I can weave reference images together to make a painting that holds the essence of that feeling. UPrinting: What are the biggest challenges Brown Dog Ink has faced so far? Susan York: Having been diagnosed with Stage 3C Ovarian cancer in December 2012 and after receiving chemotherapy treatments in 2013, I decided to move to NY to live with the love of my life, Simon, who had a home and daughter here. I realized life was short and I wanted to make the most of it. However, reestablishing myself and my business in a new location brought many challenges so I had to approach my work in a new way rather than relying on personal connections established by living in a community for many years. I had to create a new community and strengthen my online presence. I’m still learning and building each day about how best to do that. I’ve done some really fun and challenging projects. 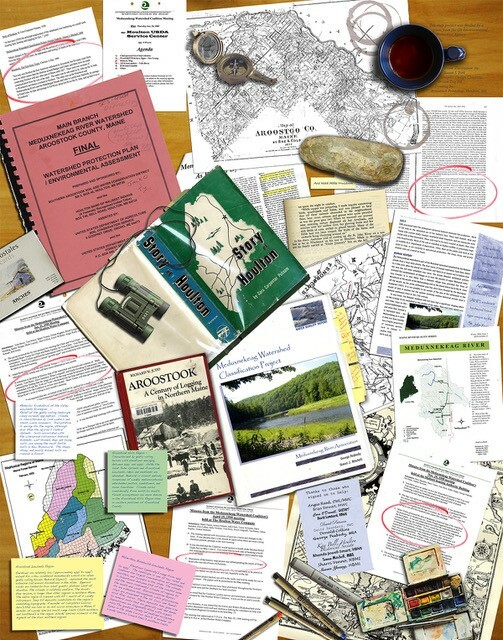 Probably the two biggest ones have been my current and largest project to date, the Gathering Goodness Mosaic, and the Meduxnekeag Watershed Map Poster. The Gathering Goodness Mosaic (5’ high by 35’ long) was painted to raise awareness for ovarian cancer. I created 108 paintings in 108 days based on crowd-sourced submissions of what inspired the feelings of peace, love or joy within people. I had over 600 photographic submissions, 450 pages of text and 80 musical submissions. Condensing all that material into both individual paintings and a cohesive whole was challenging. The positive response has been overwhelming! Now I am looking for additional hospitals that would like to display the work to share those positive feelings with others. I’d love to create similar projects that would be permanent installations to help people raise their spirits. 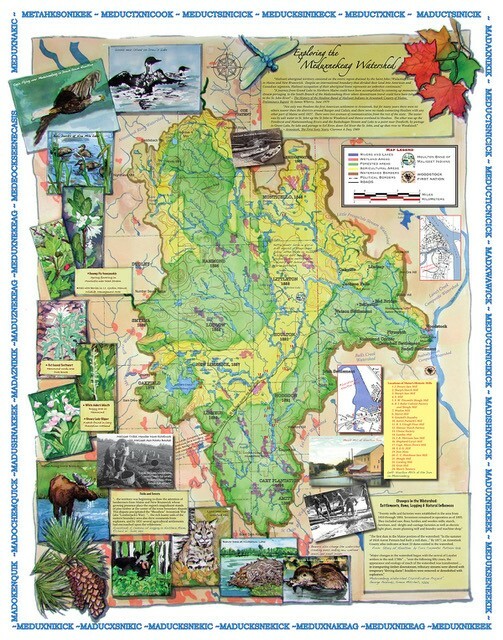 The Meduxnekeag Watershed Map Poster involved assembling a lot of information from multiple agencies and two countries. I created a map of a large area that included history, land use, wildlife, political boundaries and source materials in a fun and engaging way. The client and I were both happy when we found the budget to print on both sides of the poster to be able to add more of the information they wanted to share. 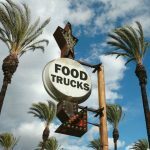 UPrinting: What’s your favorite thing about running your business? 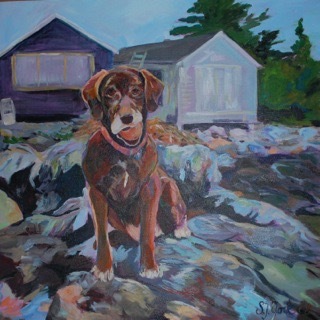 Susan York: My most enjoyable moments are listening to the stories that people share with me; whether it is the stories about a family for a portrait, or the history of a community for a signage project, or a mosaic of paintings like the Gathering Goodness Mosaic which brought together many ideas around the feelings of peace, love and joy. 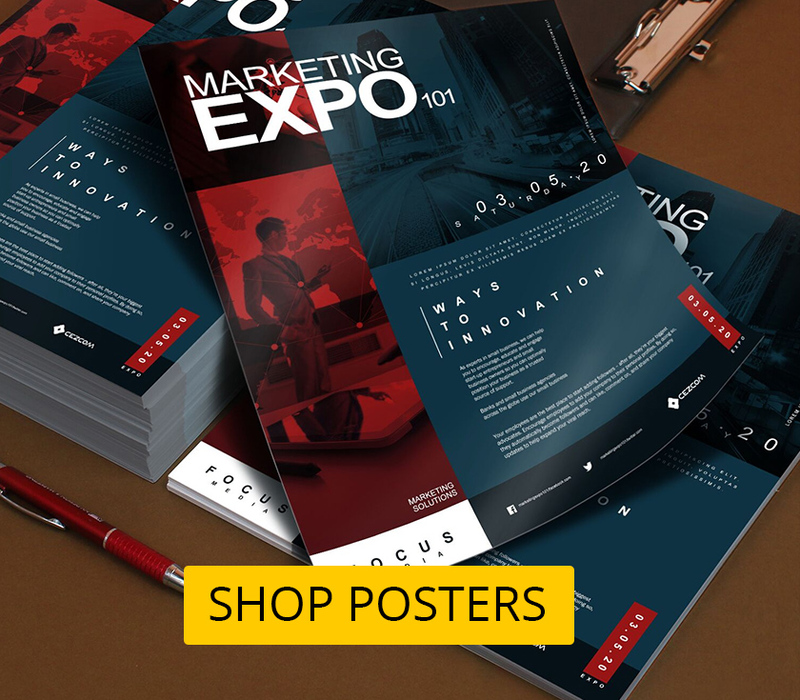 UPrinting: Why did you choose UPrinting for your posters? Susan York: I chose UPrinting because the products that I saw online were comparable to other products, at a better price point than alternative vendors I was considering. What clinched my purchase was meeting sales representative Robin Bauer at your offices in California. I knew that she understood my goals and my needs. She made a great suggestion regarding the way that a poster was folded that helped my product shine. UPrinting printed the posters that included images of the paintings, and told the story of the Gathering Goodness Mosaic. 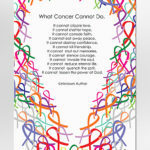 UPrinting: What would you like to tell our customers? Susan York: PLEASE – carefully review your electronic proofs. Pay for a hard copy proof if you are particular about color matching. Once you know the output differences between your screen and the press you can make any needed adjustments. Another way to help with color matching is to specify a spot color like a pantone on correct stock that both you and the printer have in hand. Often the problem is with the designer, not the printer. My UPrinting posters looked fabulous and the color was spot on. UPrinting: Any upcoming events you’d like to share? 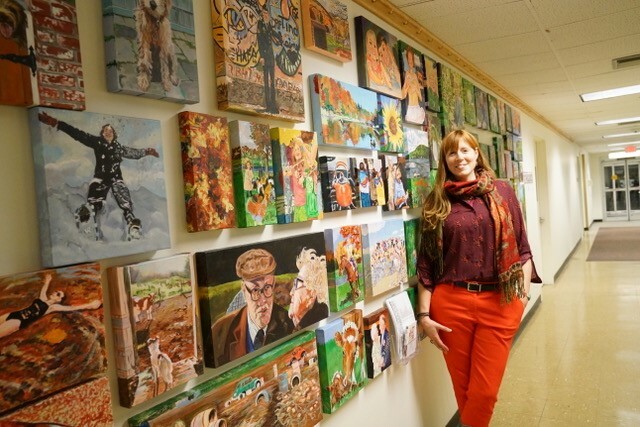 Susan York: I recently hosted an Open House for the Gathering Goodness Mosaic project at the Health Alliance Hospital, Mary’s Avenue Campus in Kingston, NY on Feb. 4, 2017, on World Cancer Day. My next event date for the Gathering Goodness Mosaic project has not been confirmed yet. (Hospitals are large, slow moving entities with lots of committees and departments needed to confirm such things) I will work on setting up a place for people to sign up for a mailing list via my website so people could be informed of future events. 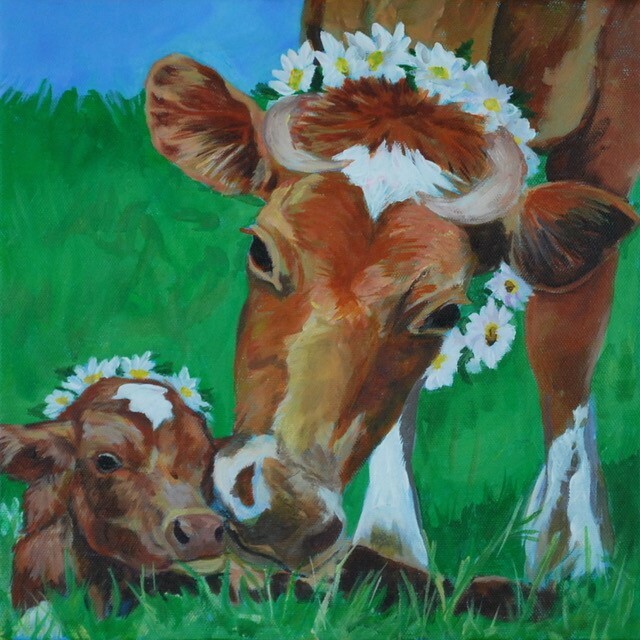 I have been considering doing another Kickstarter campaign for a children’s book I wrote and dummied a while ago, that is based on the idea of a lullaby celebrating the spiritual connections of a child and his grandmother to all the different people, animals and faiths in the world. It’s called the Angels’ Pow Wow. I think it may be needed now for children to continue to have dreams of playing with peace and love. However, I may try a few traditional publishing options first since it is challenging to be marketing, production, fulfillment and shipping all in one person. As of writing, the Mosaic is now at Health Alliance Hospital Mary’s Avenue Campus in Kingston, NY. 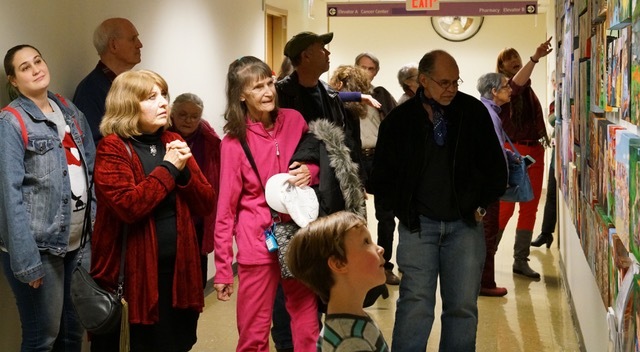 Susan is seeking other hospitals that may wish to host the exhibit. 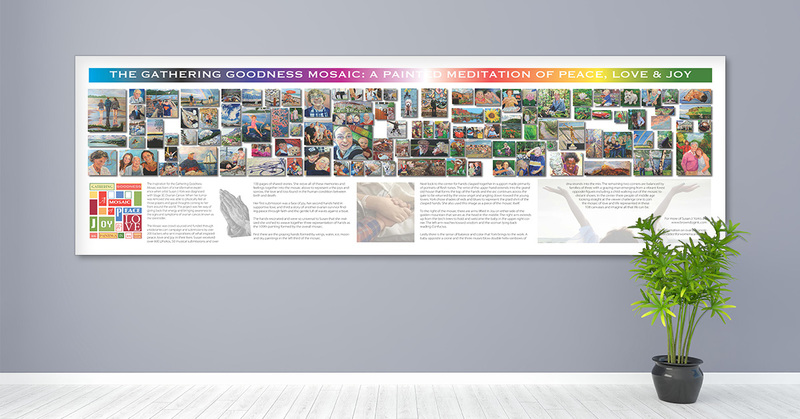 A portion of sales of posters showing off works from the Gathering Goodness Mosaic (printed by UPrinting), books, mugs and journals inspired by the project go to support a charity approved by the hospital that hosts the display. Follow Brown Dog Ink on its website, Facebook, Instagram, and Twitter. Please check out the Gathering Goodness Mosaic project on Facebook, Kickstarter and Pinterest.